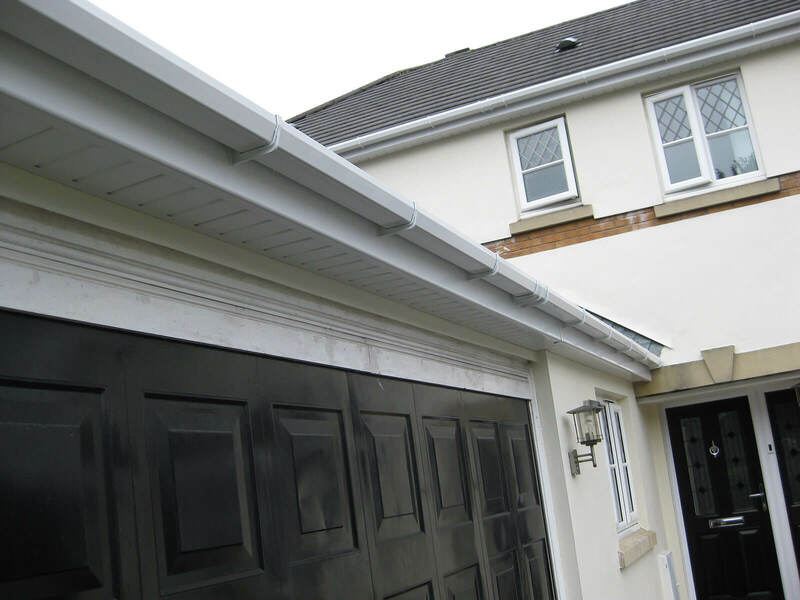 People will often miscalculate the importance of preserving their home’s guttering. 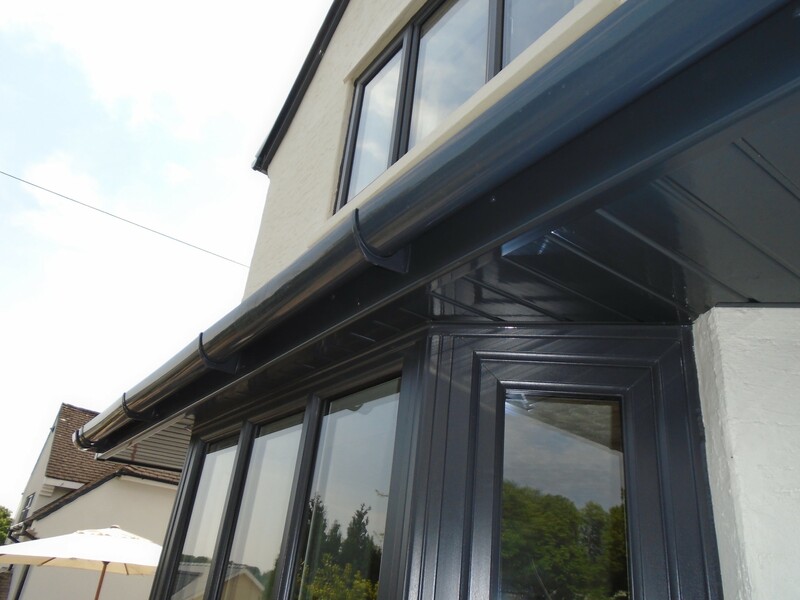 The function of guttering is to keep the elements away from a house. 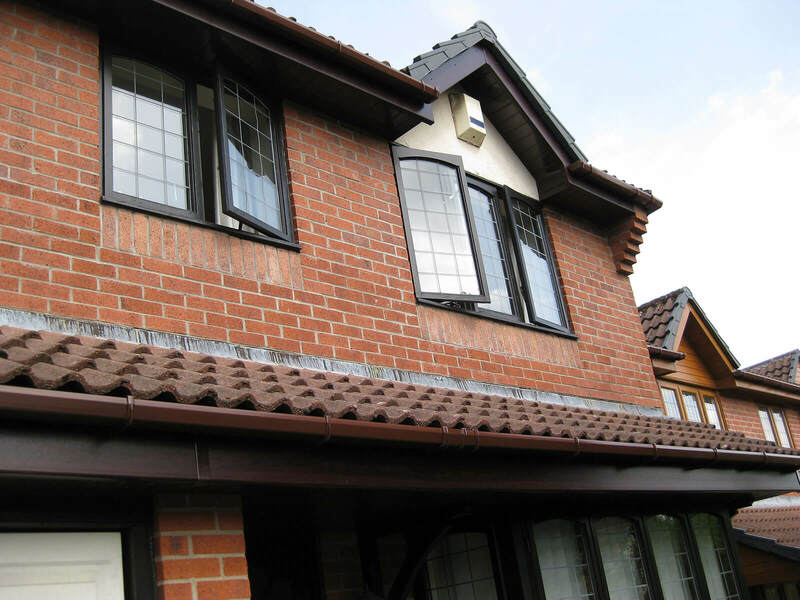 If the gutters are not regularly cleaned then moss, roof debris etcetera will see them block up and the rainwater will go somewhere else and will be displaced. 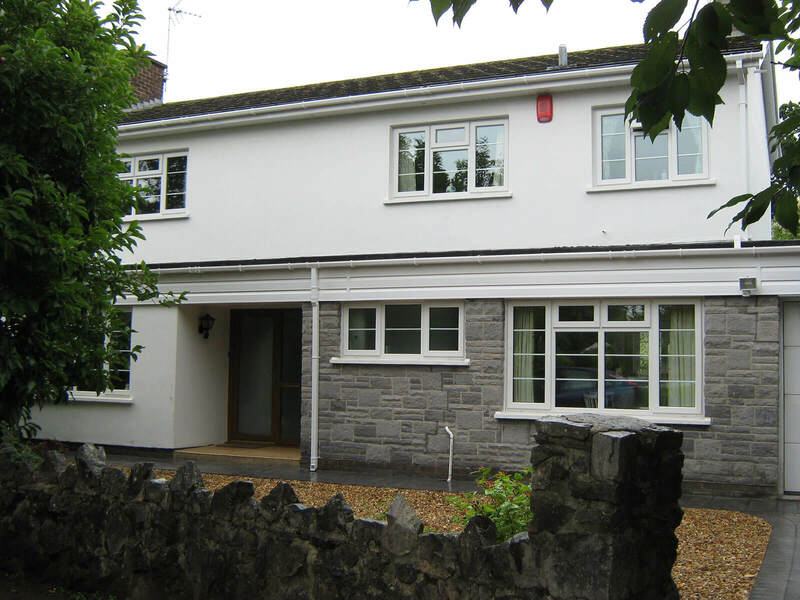 Overflowing, leaking gutters can soak in to house walls and cause damp. 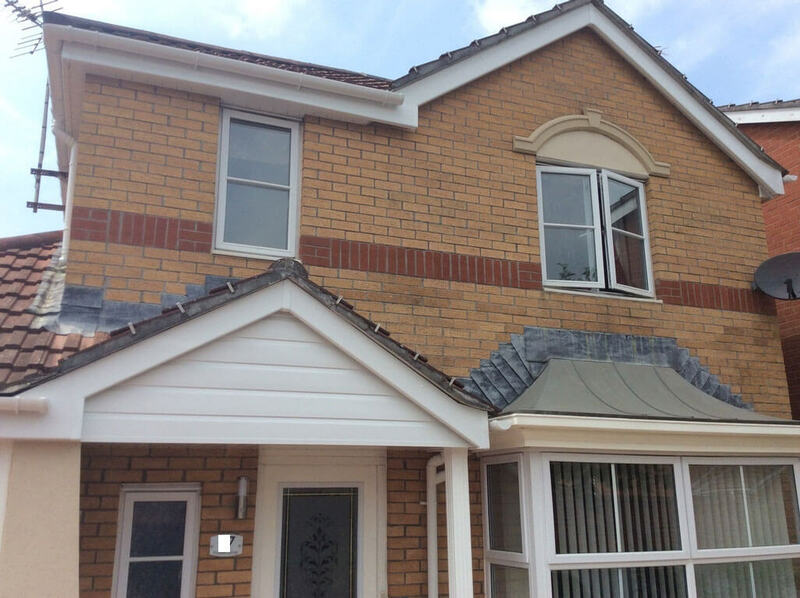 The water may also get forced backwards at the roofline level and you may start to see damp appearing on bedroom ceilings by outside walls. 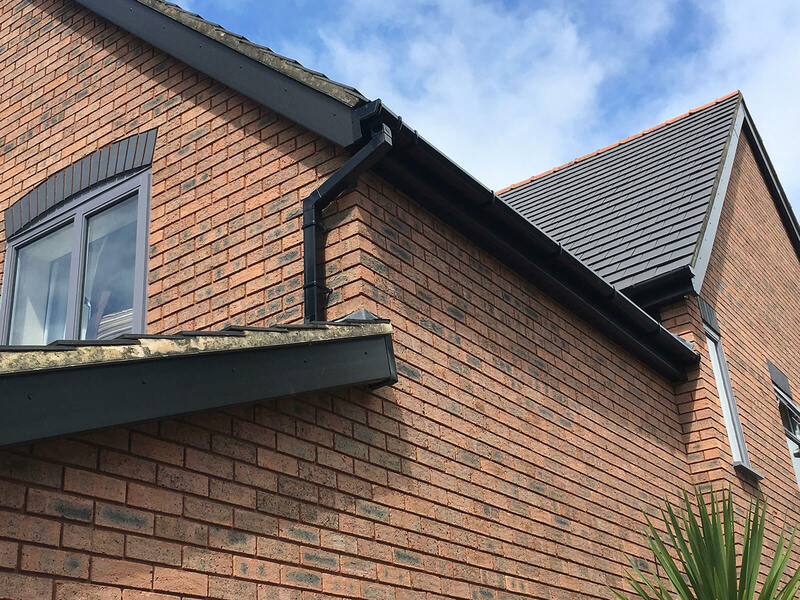 Gutter blockages can also potentially result in your home’s joints being forced apart- due to roots of plants- or even just the sheer weight of debris in your gutters. 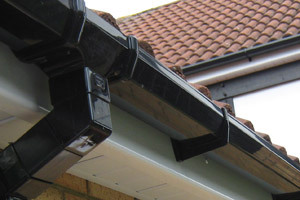 If a vacuum-sealed gutter joint is compromised then it is unlikely to reconnect to create a water – tight seal again – without requiring some intervention. 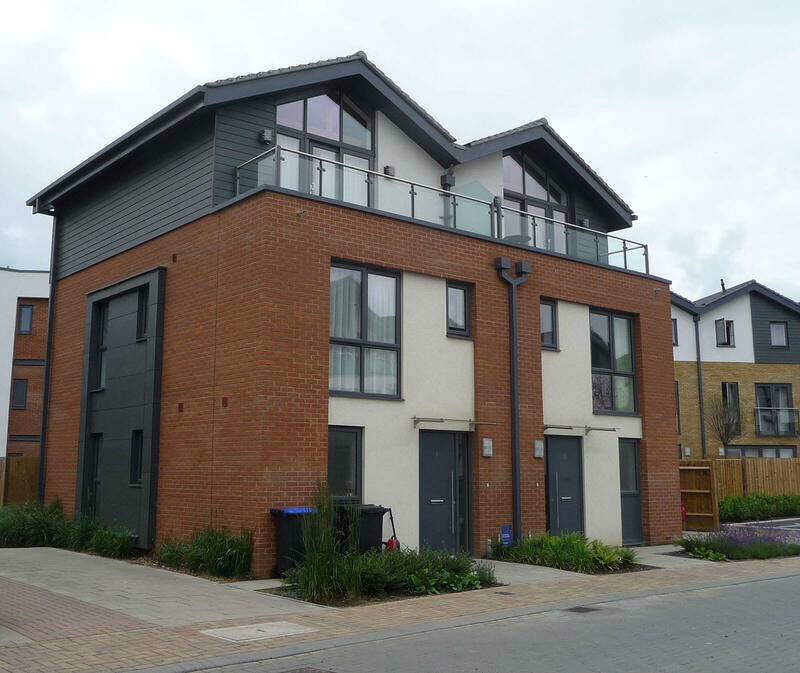 All of this can be avoided with regular care and maintenance. 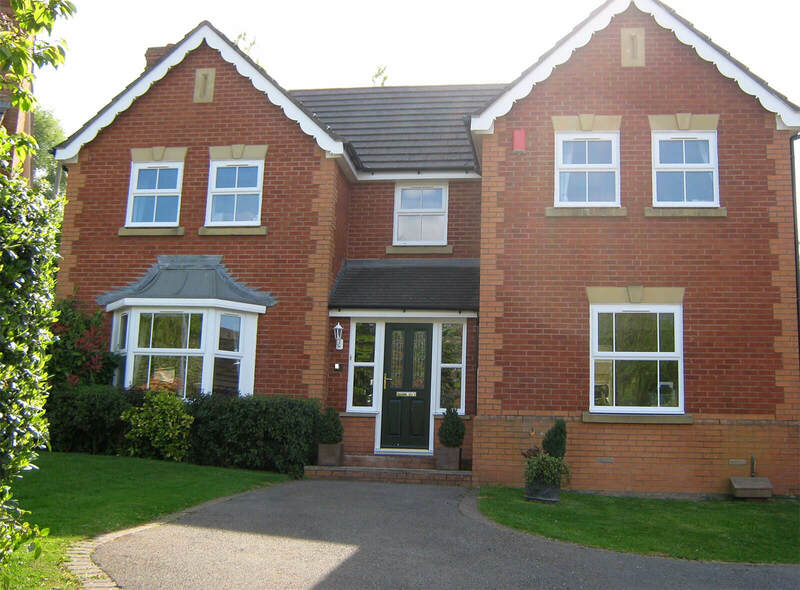 Routine cleaning also keeps your guttering looking good as well as free flowing. 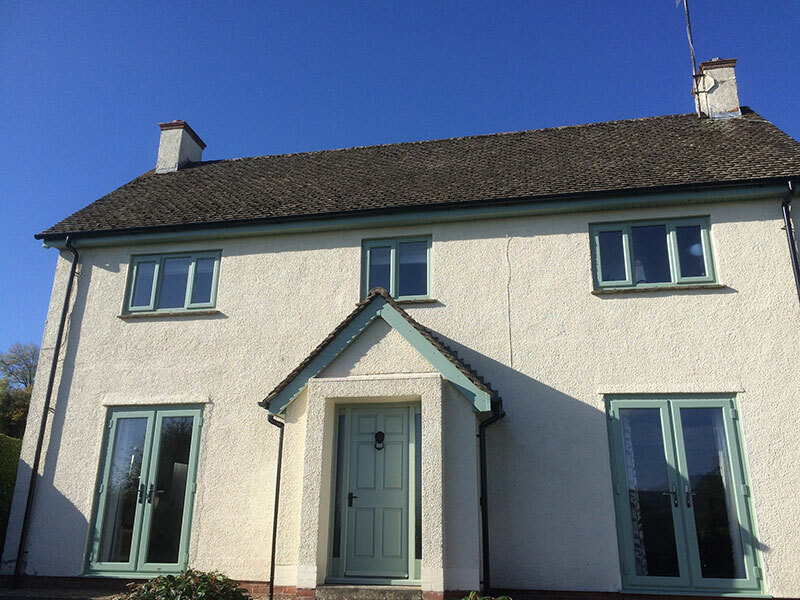 Most guttering repairs that Mac see could easily have been avoided by regular cleaning, but what can you do if you already have a leaking joint? Well, we are on hand to help. 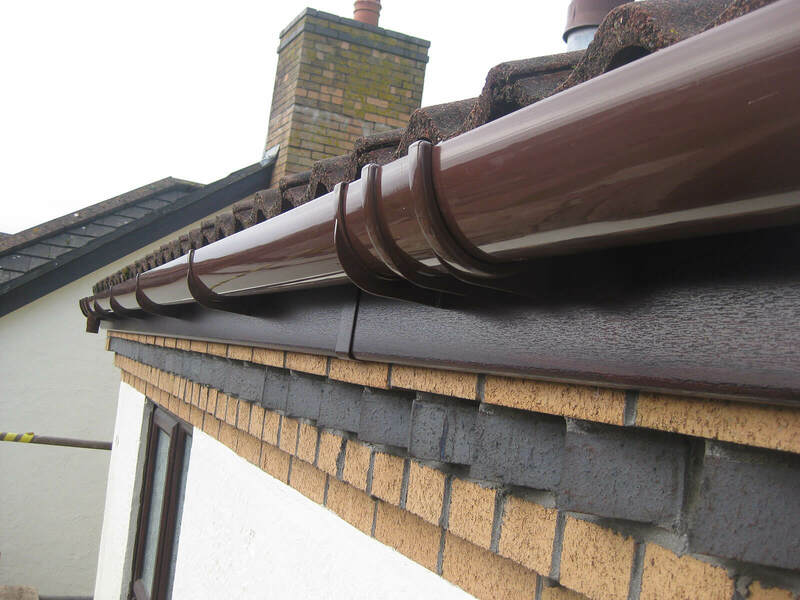 Our gutter cleaning and maintenance workforce are roofline installers by trade and are able to deal with guttering problems all day, every day. 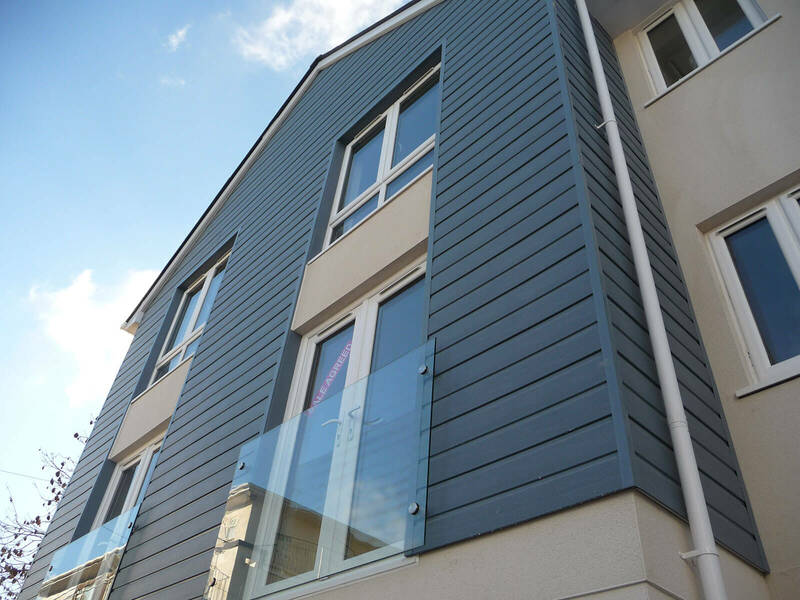 Mac Home Improvements understand that most people either don’t have the necessary equipment to carry out the job or they simply don’t particularly enjoy the thought of climbing up ladders in order to sort out gutter problems. 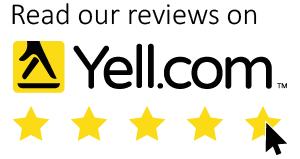 Our prices are so reasonable that there simply is no need for you to try and deal with this problem by yourself. We have invested in all the best equipment necessary for us to carry out this sort of work safely and thoroughly at a competitive price. 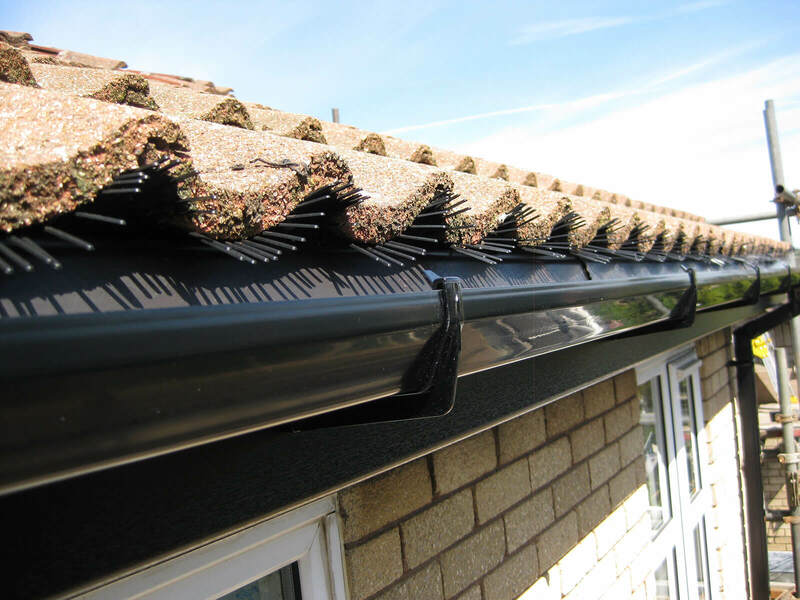 Firstly we will check that the gutters are clear of moss and debris, and if not then we would clear them. ( Mac use ‘Skyvac’ technology. Skyvac allows us to see into your gutters from the ground by using a remote camera on a long reach pole system.). If new sections are required then we will then install them. 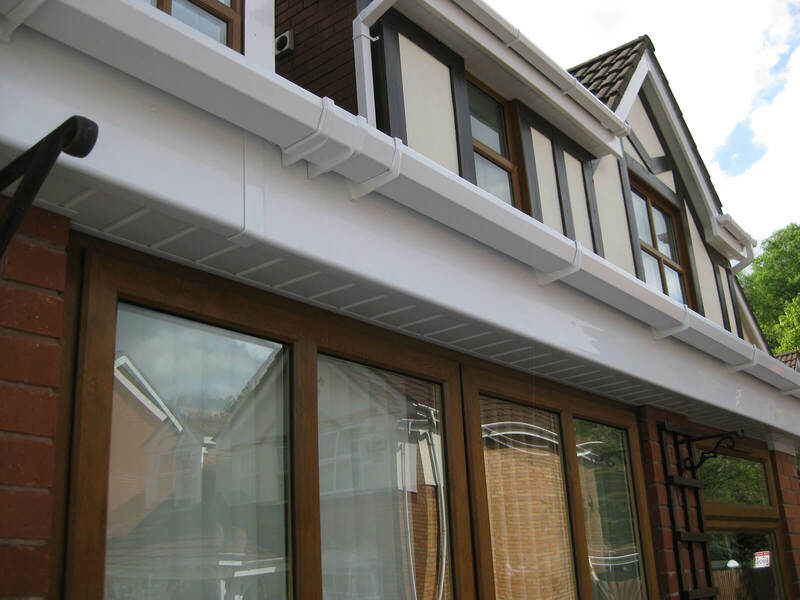 Mac Home Improvements carry all the necessary parts and equipment to get your gutters running freely and correctly in an instant! 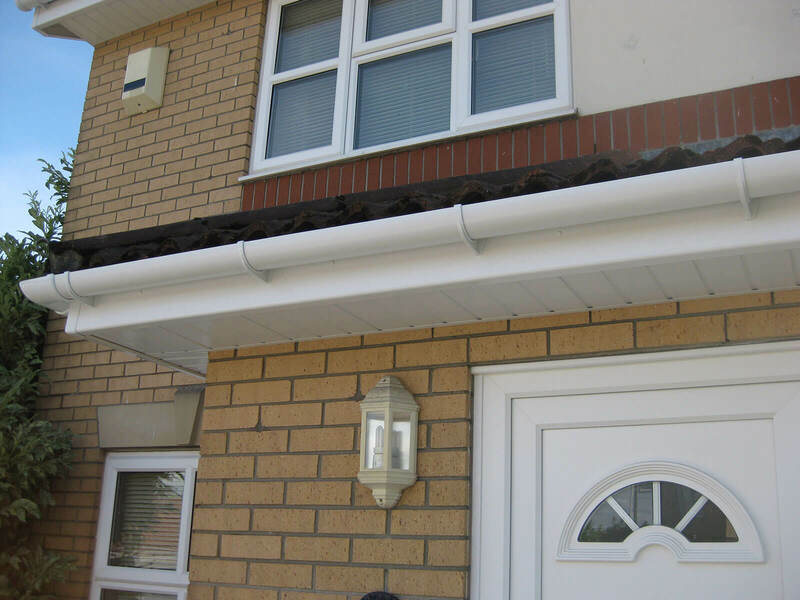 We are normally able to provide a cost for gutter repairs on the phone- so call us today or fill out our online contact form. We will give you a call right back!